Peristaltic Pump: with water flow regulation. Bicarbonate reservoir: transparent and removable. 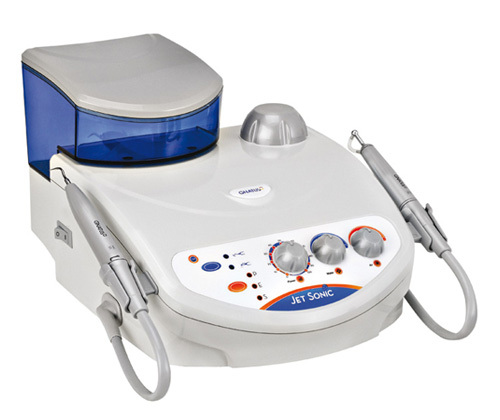 Click the button below to add the Gnatus Jet Sonic BP Dental Ultrasonic Scaler Air Polisher to your wish list.